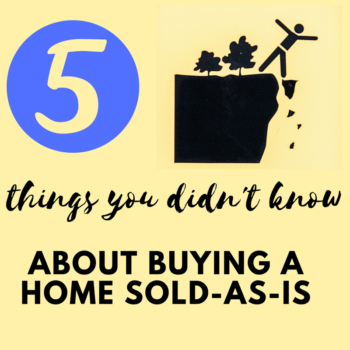 As a first-time home buyer, you might not know what you are getting into when buying your first home, especially when it’s being sold as is. Here are 5 things you didn’t know about buying a home sold-as-is. Most real estate agents NOT all will tell you that a home sold-as-is basically has zero potential to ask for any types of credits or repairs but just know that you still can ask for that. #2 Ask for a Credit. If the seller doesn’t want to repair anything in the house, especially the items that are on the home inspection report, then the other option is to ask for a credit. I recently had a client who got a $3,000 repaircredit in the form of a price reduction. There were a lot of issues found at home inspection, and the seller had already bought another home and was paying two mortgages, so they needed to sell fast. They agreed to reduce the price by $3,000. When it comes to trying to get a credit with a home that is being sold as is, make sure you talk to your real estate professional or your attorney. You might get a repair credit or, even better, a price reduction. #3 Beware of miscellaneous costs, like transfer stamps. There are so many costs involved when you are buying a home. One of them is called a “transfer stamp,” which is normally the responsibility of the seller to pay. However, when you are buying a home that is sold as is, you need to be aware that this will fall on you. In my own words, a transfer stamp is a tax that is imposed from owner to owner to show the state of residence that you are now the rightful owner of that particular parcel of land and property. 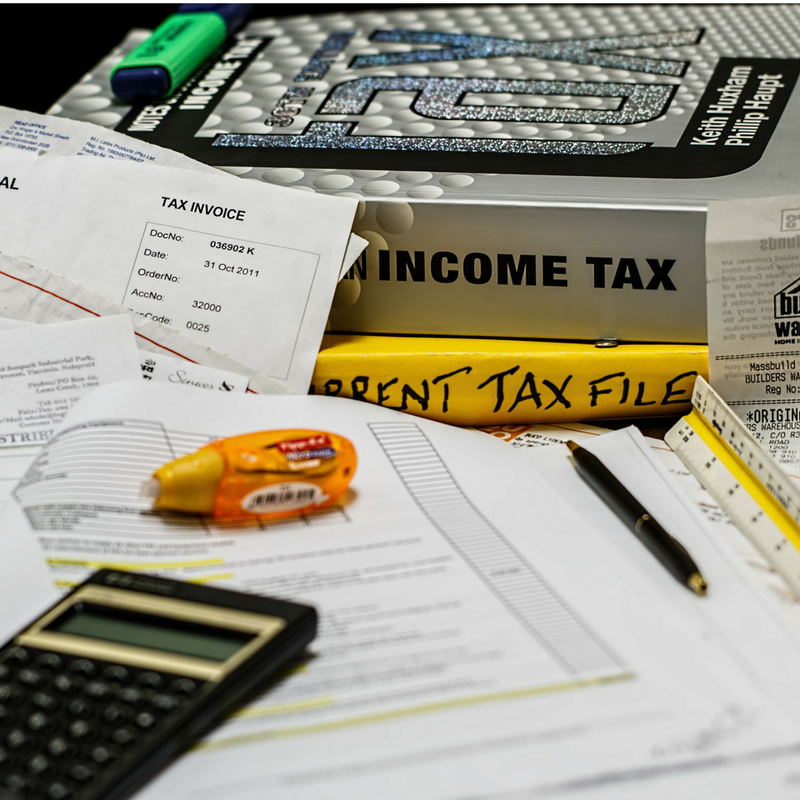 The tax is imposed on the privilege of transferring title to real estate or a beneficial interest in real property that is held, in my case, in the state of Illinois. In this case, you as a buyer will be responsible for paying your portion of transfer taxes as well as the seller’s portion because the home is being sold as is. So, make sure you check that out because you will be responsible for that money and that’s out of your pocket. Talk to your attorney and your real estate professional about transfer stamps. #4 Be aware of Past HOA Fees. If you are thinking about buying a condo, make sure you are familiar with paying for past HOA (Home Owner’s Association) fees. This will apply if you are buying a foreclosure or a short sale since they are being sold as is. You will be responsible for the last 6 months’ worth of homeowner’s assessment fees. Be careful with this. foreclosure sale, or a mortgagee who receives title to a unit by deed in lieu of foreclosure or judgment by common law strict foreclosure or otherwise takes possession pursuant to court order under the Illinois Mortgage Foreclosure Law, shall have the duty to pay the unit's proportionate share of the common expenses for the unit assessed from and after the first day of the month after the date of the judicial foreclosure sale, delivery of the deed in lieu of foreclosure, entry of a judgment in common law strict foreclosure, or taking of possession pursuant to such court order. Such payment confirms the extinguishment of any lien created pursuant to paragraph (1) or (2) of this subsection (g) by virtue of the failure or refusal of a prior unit owner to make payment of common expenses, where the judicial foreclosure sale has been confirmed by order of the court, a deed in lieu thereof has been accepted by the lender, or a consent judgment has been entered by the court. Home buyer, beware. There’s a lot of risks when you’re buying a home that is sold as is. Make sure you do that home inspection because the home inspector will be looking at big components such as electrical, roofing, foundation, etc. A home inspection typically costs between $300-$550 depending on the square footage of the home. It’s best to spend this amount and know you are getting a solid home with minor defect than to find out you have a money pit. For more information, please make sure to subscribe. And if you have any suggestions or questions, comment below.